Like many Americans, I suffered from the debilitating symptoms of a severe fungal infection without even realizing it. 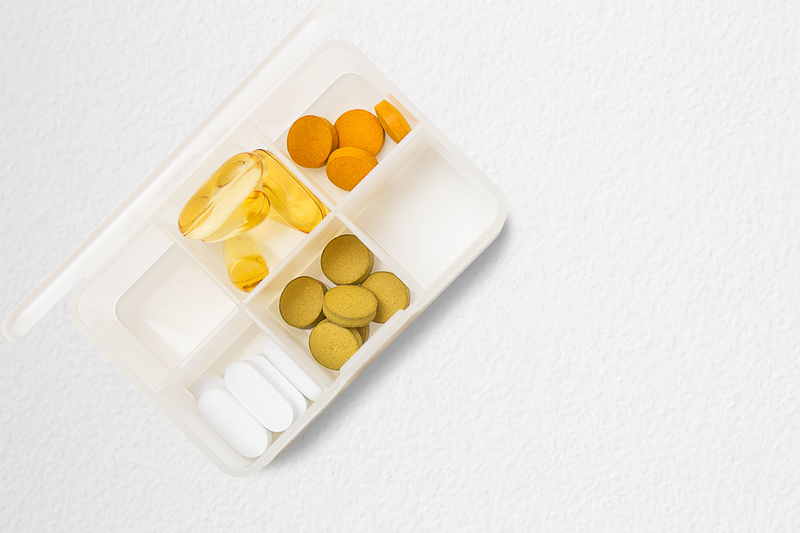 In this blog series, I will discuss how this health crisis has developed: the impact of antibiotics on gut health; alkalinity in the body; fungus and the gallbladder; fungus and vitamin D; fungus and smoking; and more. We start, however, with the symptoms of chronic fungal infection. Do you suffer from the following? I started my supplement company in late 1994 with one amazing product called MSM (methylsulfonylmethane) after developing an interest in the real cause of all disease, cancer, and divorce. That eventually led me to a radio talk show called Journey to Good Health. For over 2 years, I was on the air for 2 hours a day, five days a week. I interviewed over 200 guest speakers on health, all of whom led me on my own journey to good health. With access to all these specialists and their associates I concluded why our poor eating habits caused us to be overweight or obese, why we became sick, and why our society is full of ill health desapite the best efforts of doctors. Regardless of the cause, obesity, the flu, diabetes, or cancer will likely prompt a prescription of medications and often antibiotics of some sort. The symptoms of disease are being addressed but not the cause. There is a systematic breakdown occurring that causes people to become unhealthy in the first place. We are living longer, but our quality of life is rapidly declining. People are getting sicker more often and the World Health Organization predicts that global cancer rates could increase by 70% over the next 2 decades.1 According to leading health experts, there has been a 76% increase in Type II Diabetes in middle-aged Americans since 1990.2 Maladies in our society like arthritis, osteoporosis, depression, insomnia, and fatigue are becoming an increasing epidemic. An alarming number of children are being diagnosed with autism, depression, or some type of learning disability (e.g. ADD) and being medicated accordingly. Disorders such as urinary tract infections, digestive and kidneys problems, tinnitus, muscle weakness and the inability to cope with stress are pandemic in our society. Smokers experience rapid weight gain or are diagnosed with cancer shortly after quitting (I will explain this phenomenon later). The common denominator among most of these disorders is a systemic fungal infection that begins a deadly domino effect within our body. It is paramount to understand that antibiotics and other pharmaceutical drugs have all played a significant role in destroying the delicate balance of our immune systems and creating channels for fungus to overtake our entire body. These disorders can easily be managed and resolved without the use of broad spectrum “medicines”. The concept of good health is not complex or irresolvable. Energy, good health and an ideal weight is easily attainable. In subsequent posts in this series, we will discuss the breakdown in our system and how you can overcome health issues with a deeper understanding. American Psychological Association, American Psychological Association, www.apa.org/helpcenter/stress.aspx. “Antibiotic Resistance.” World Health Organization, World Health Organization, www.who.int/mediacentre/factsheets/antibiotic-resistance/en/.